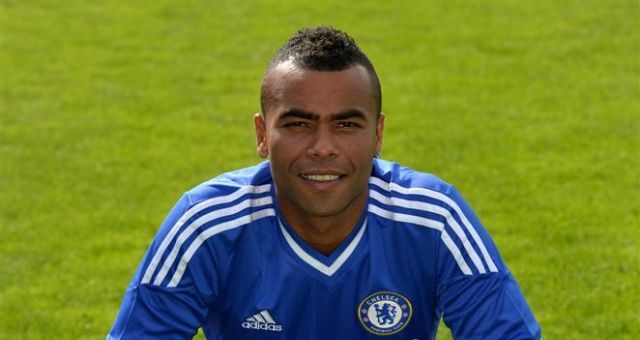 Manager Jose Mourinho called Ashley Cole a Model Professional and expects the Leftback to stay at Chelsea beyond the end of the current season. Cole who will soon be celebrating his 33rd birthday has fallen down the pecking order with Jose preferring Cesar Azpilicueta at leftback. Cole’s current contract expires at the end of the season but Jose is convinced that Cole has a future at Chelsea and expects him to stay. Chelsea are set to face Steaua Bucharest at Stamford Bridge with a win needed to seal the top spot and finish as group winners.